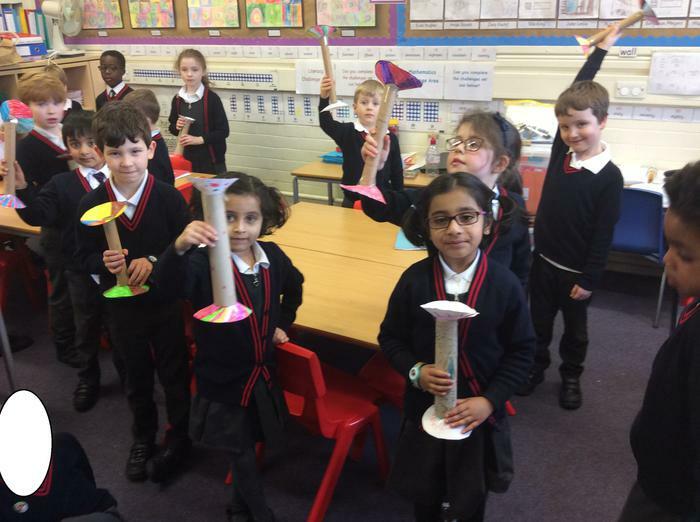 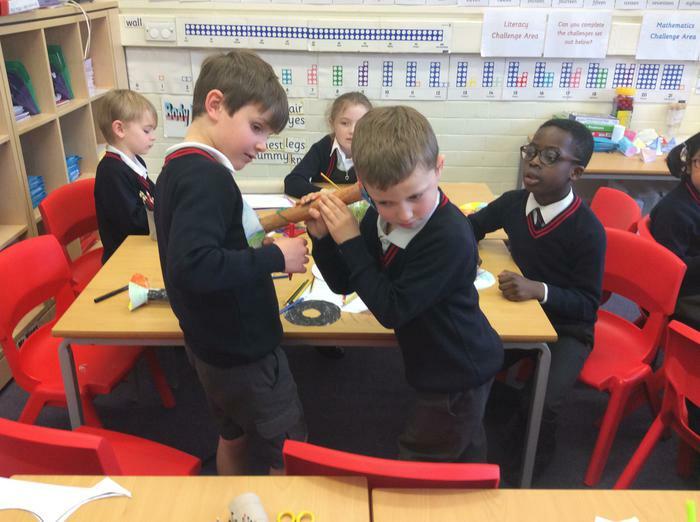 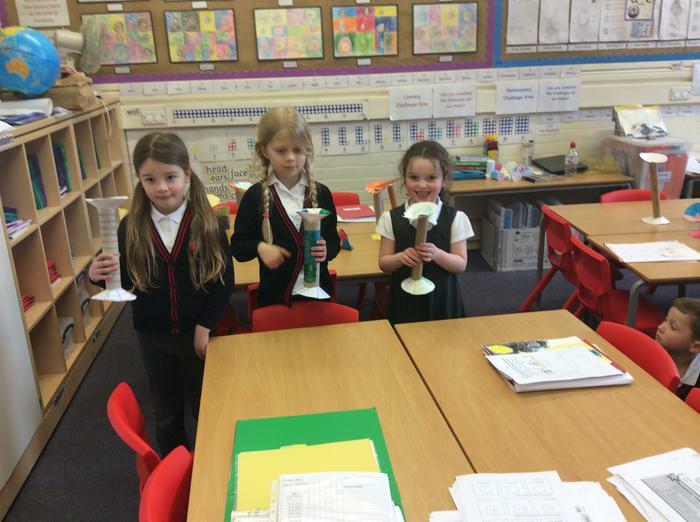 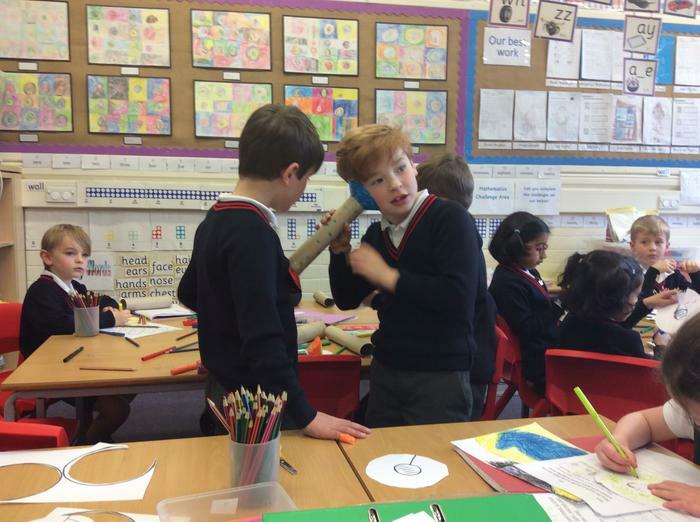 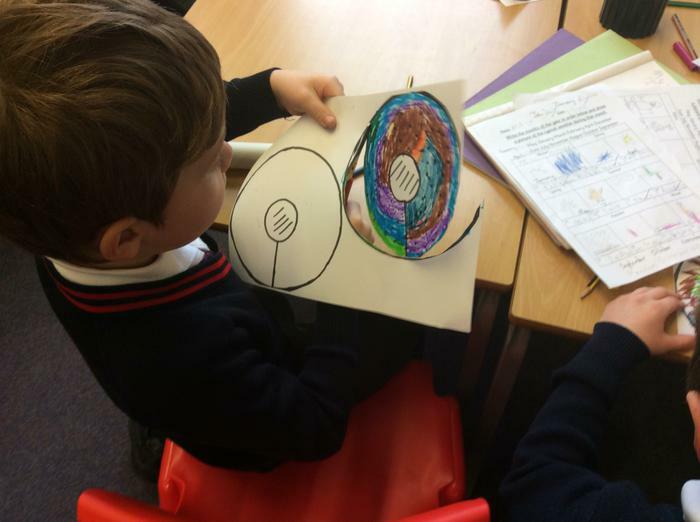 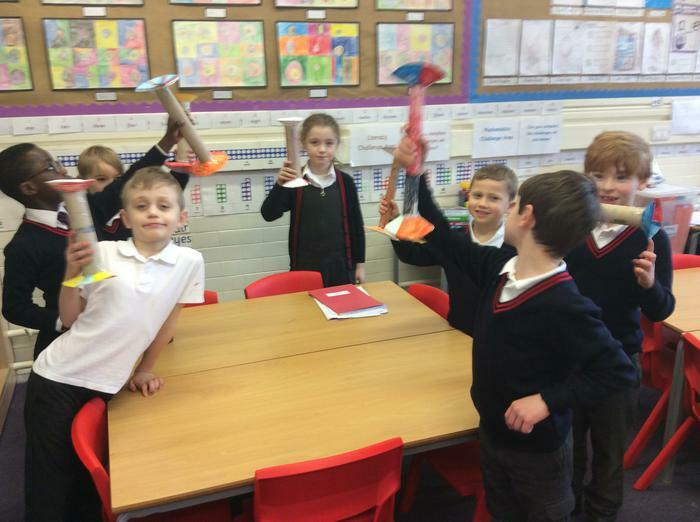 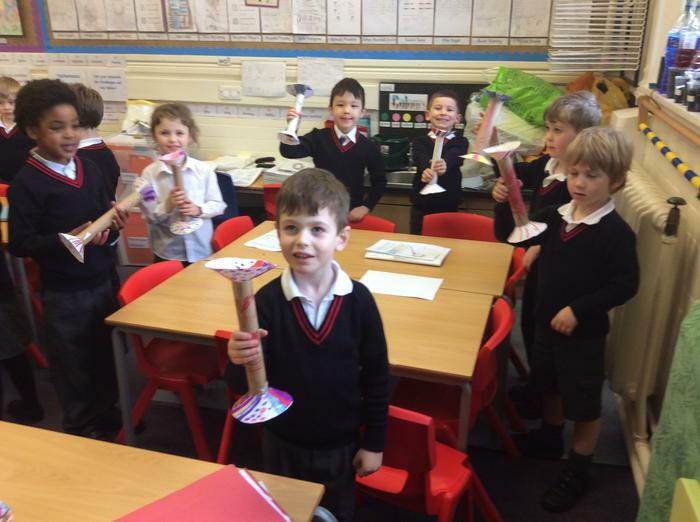 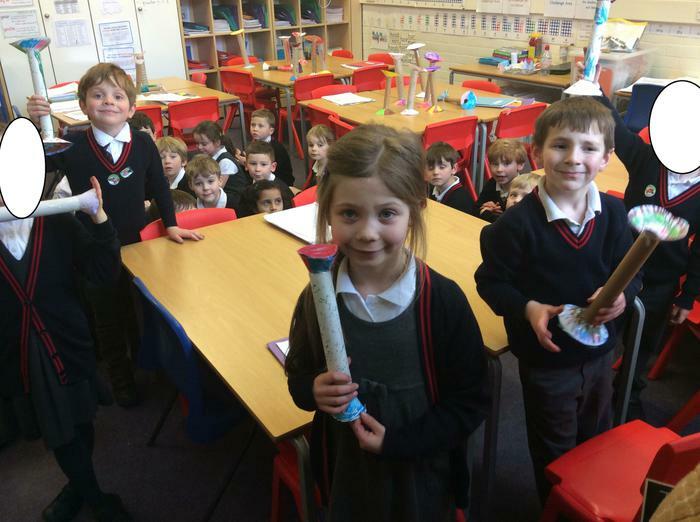 This week Willow class took part in two experiments as part of National Science Week. 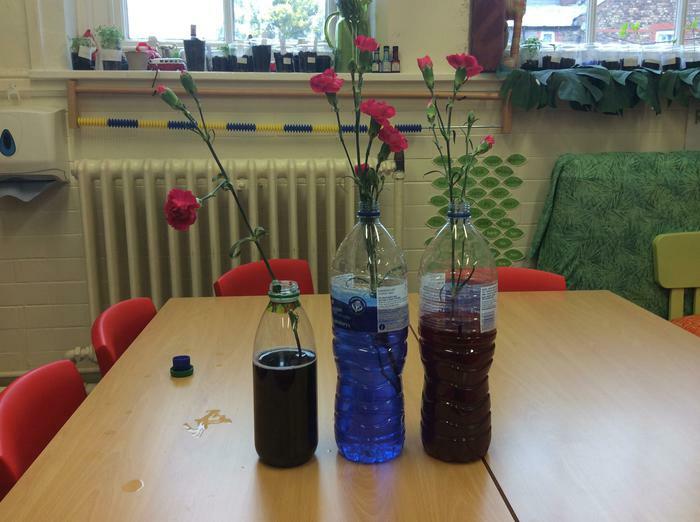 We looked at how flowers drink water by putting food colouring into the water. 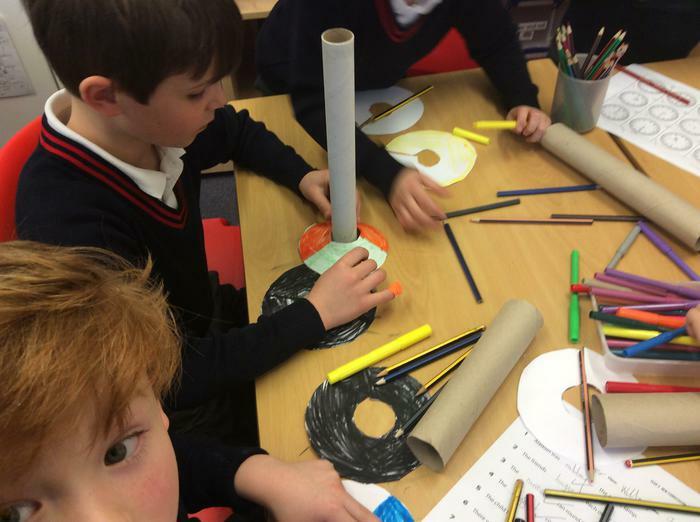 That way we could see as it travelled up the stem and into the leaves of the plant. 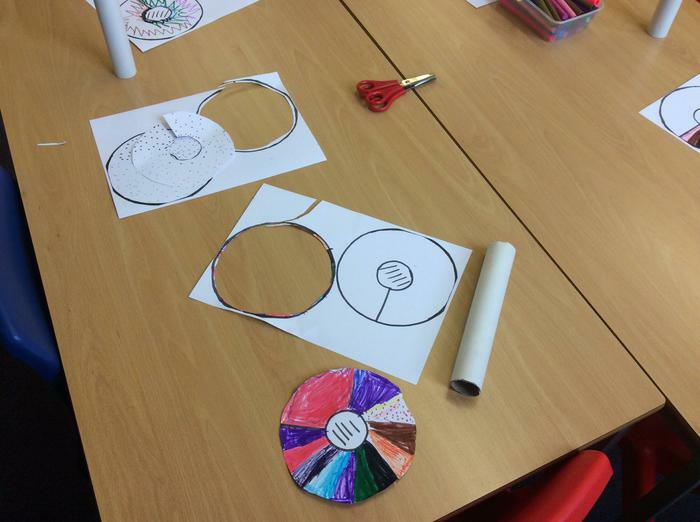 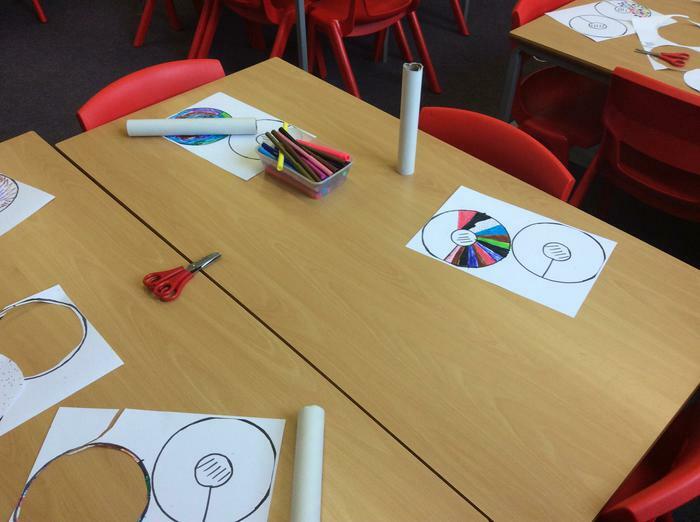 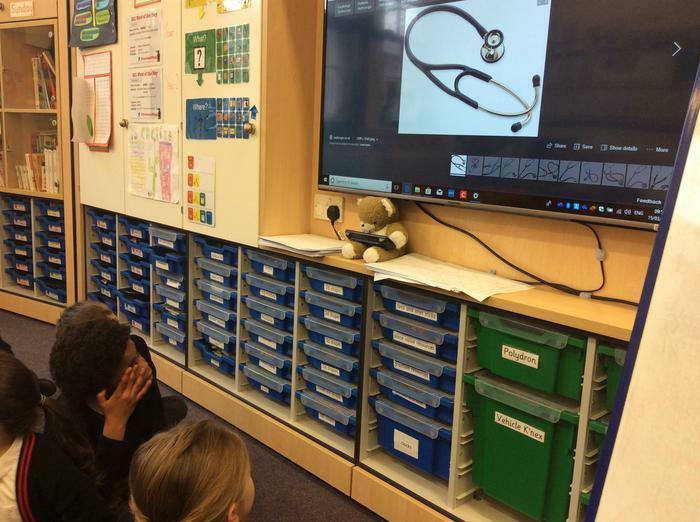 We also designed and made our own stethoscopes and tried to find each other's heartbeat! 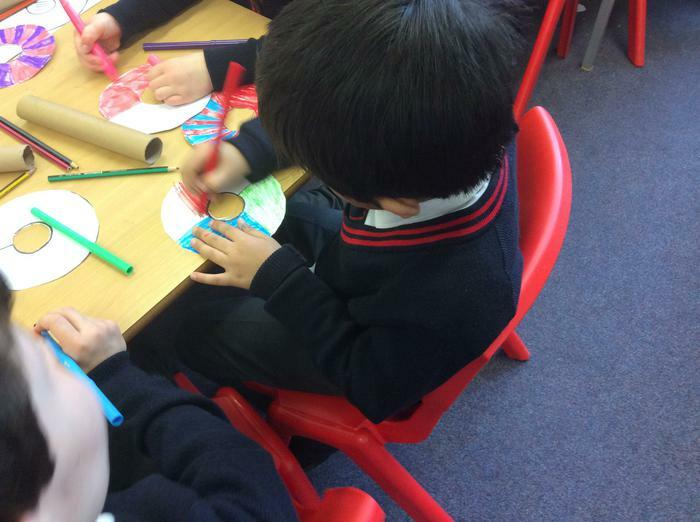 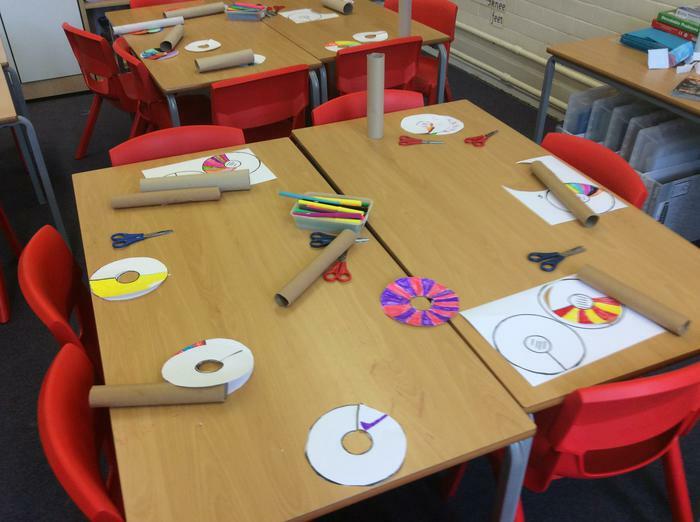 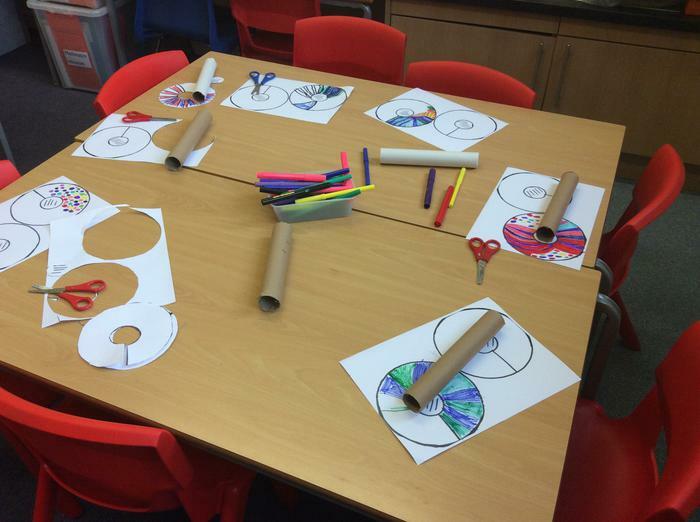 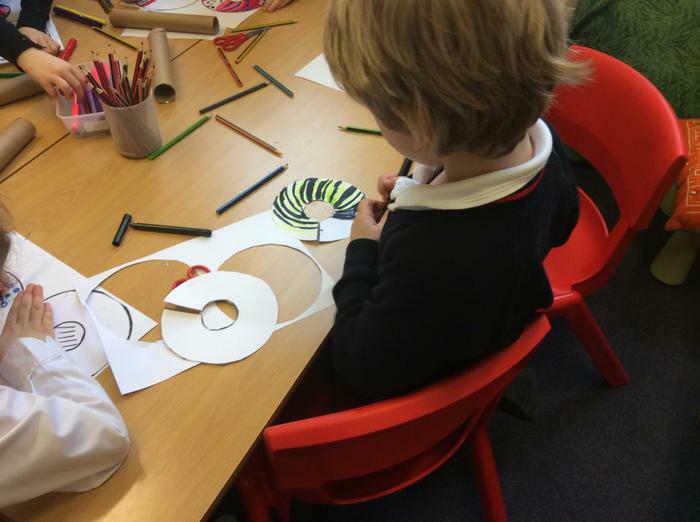 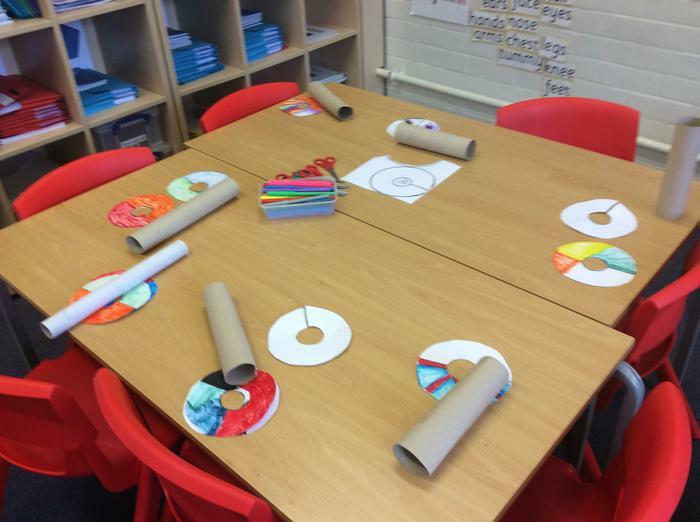 We had lots of fun doing both of these activities.